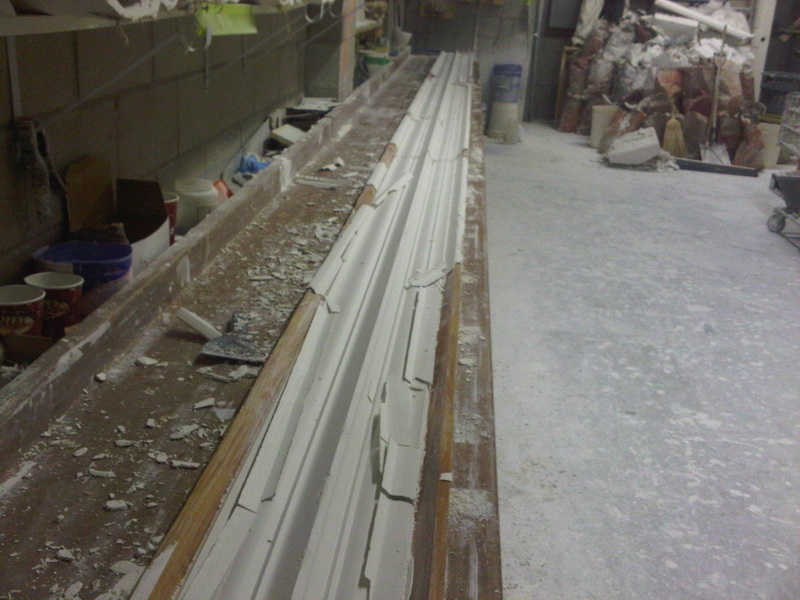 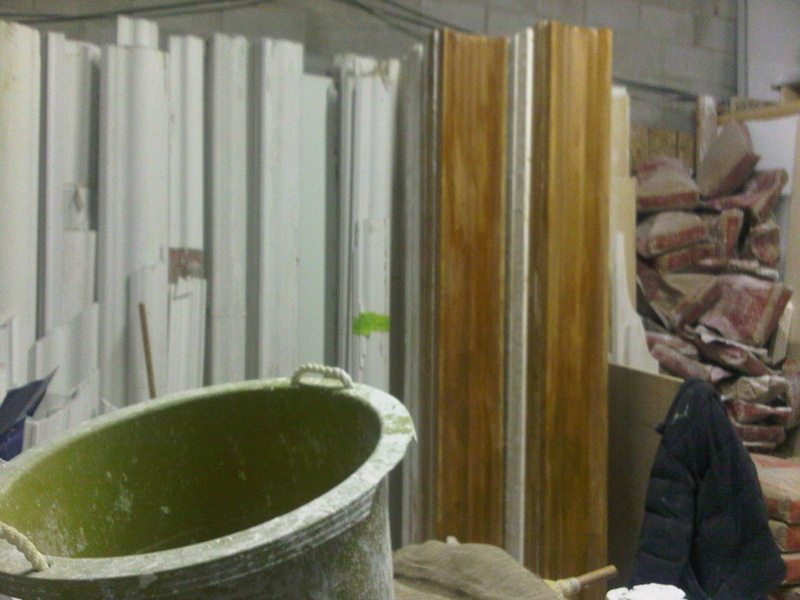 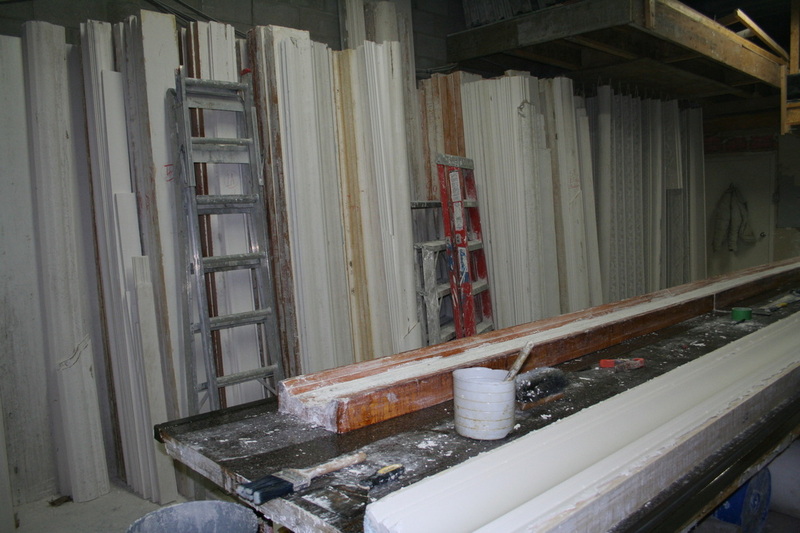 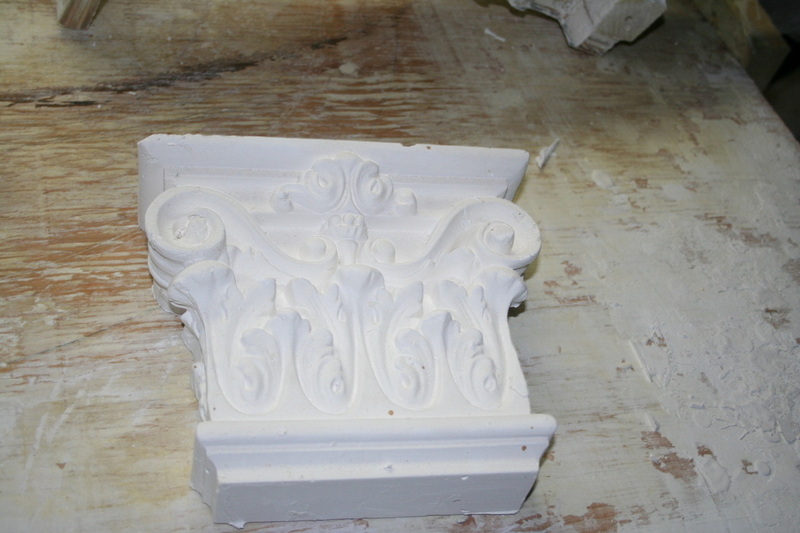 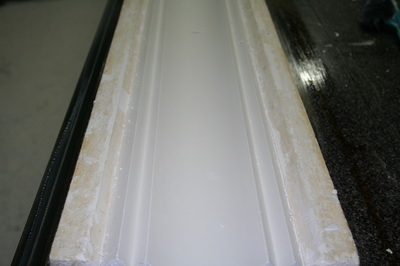 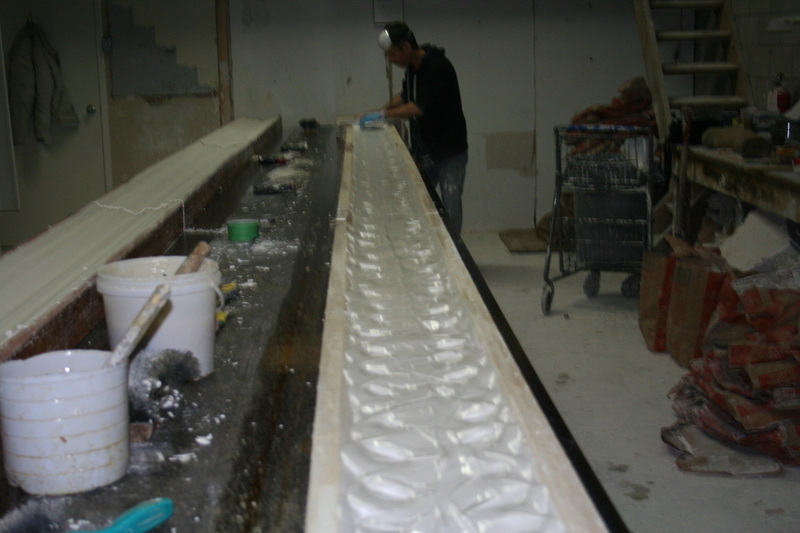 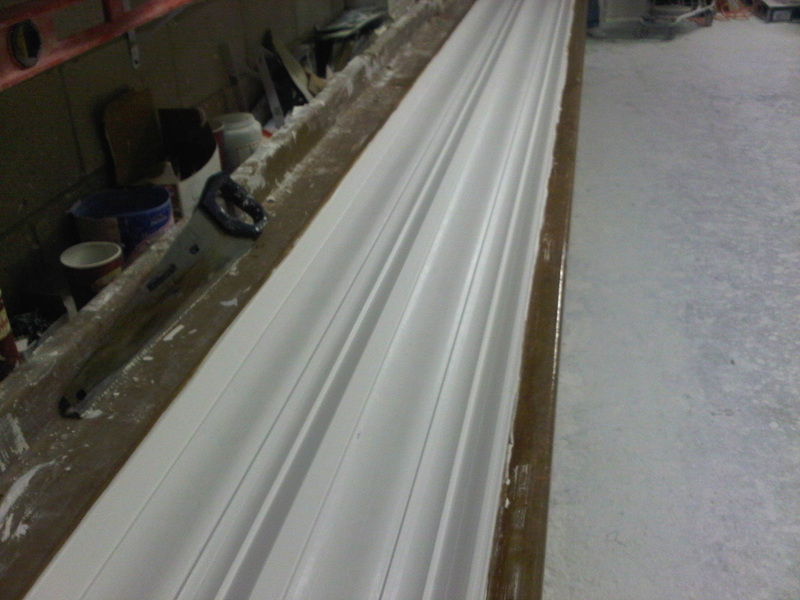 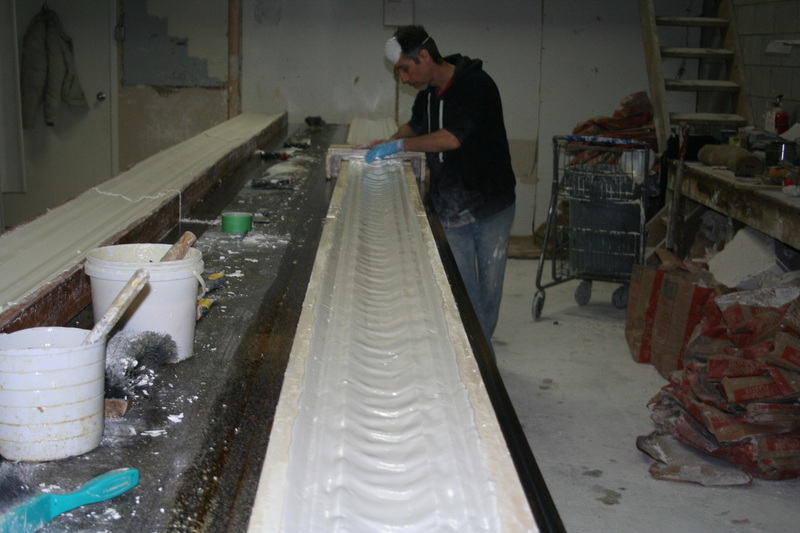 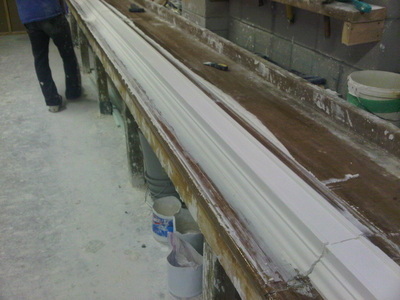 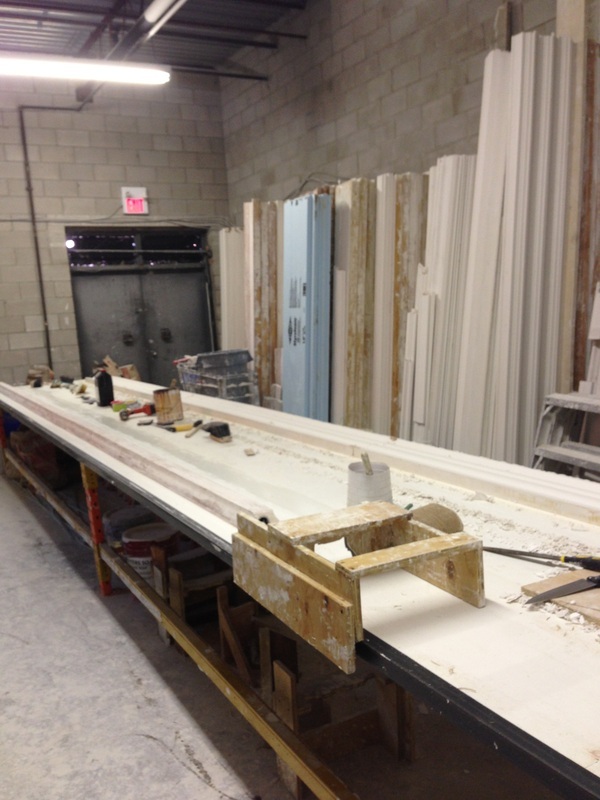 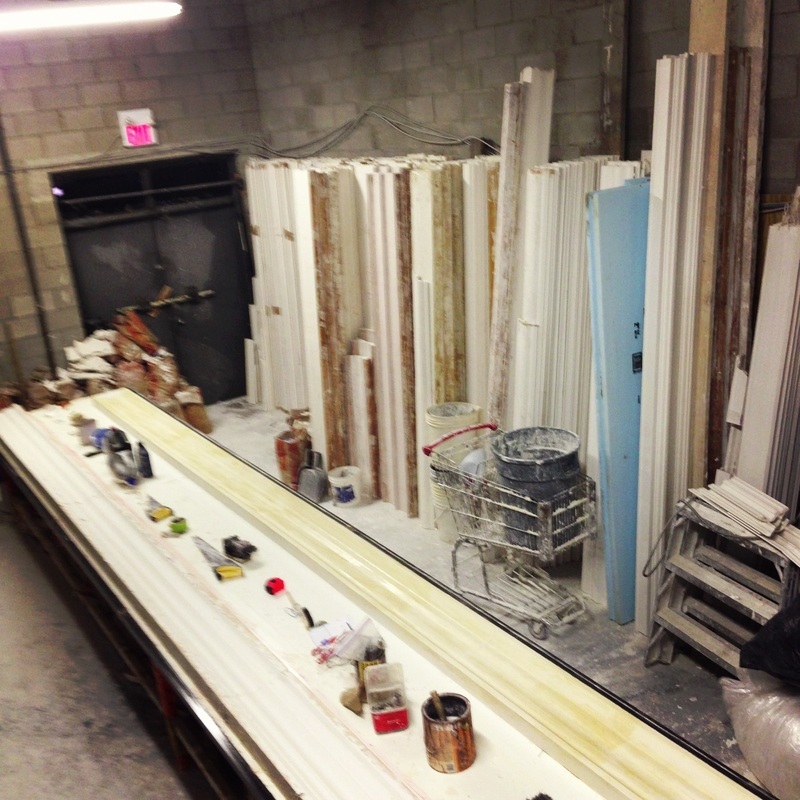 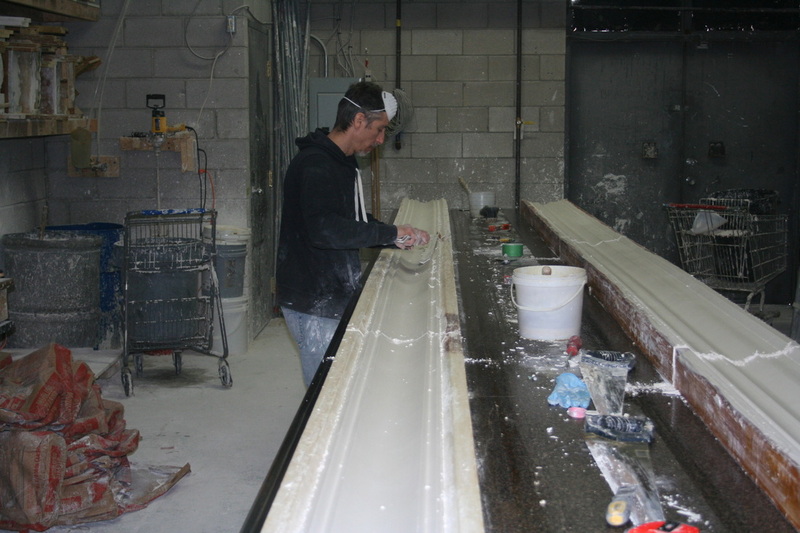 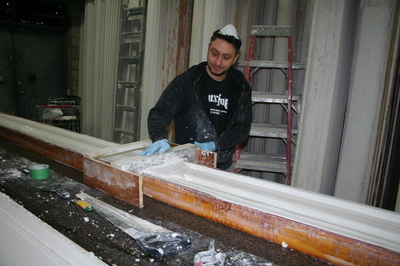 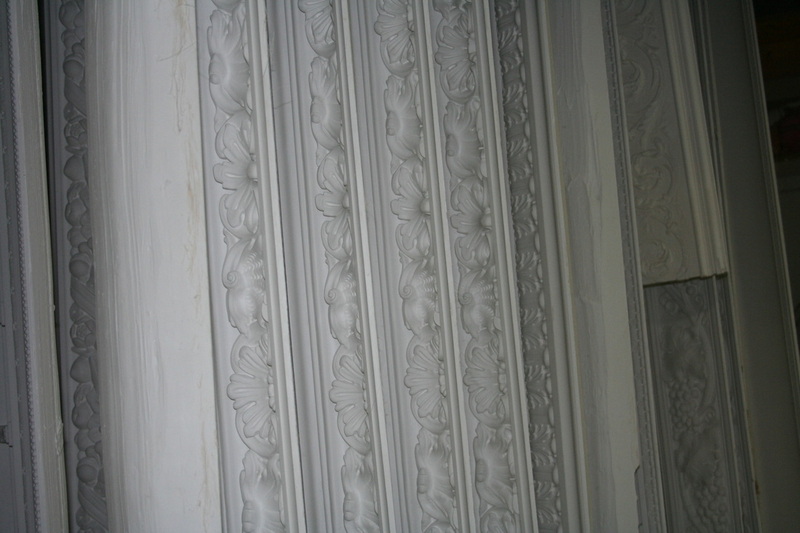 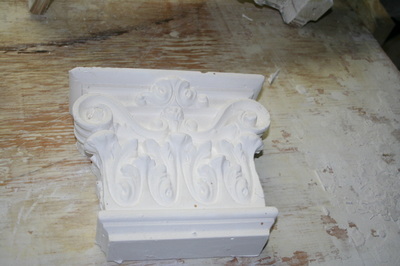 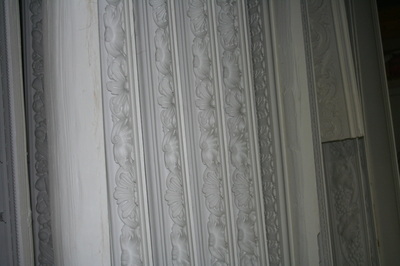 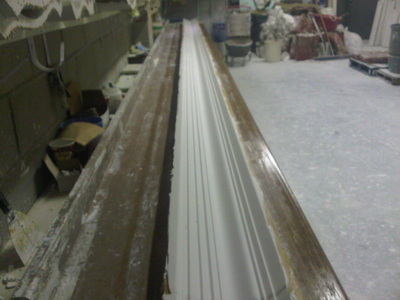 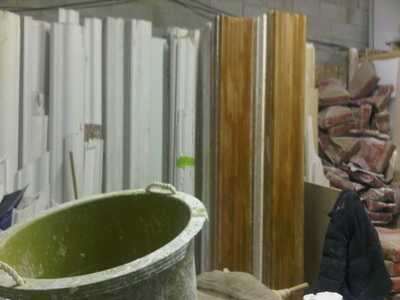 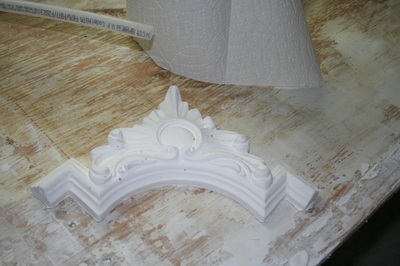 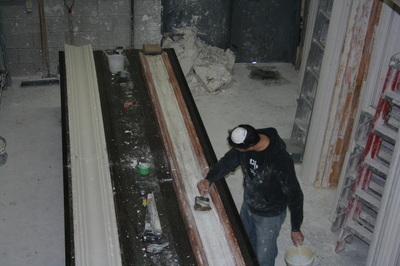 Jns Designs Inc. is a full service supply and install company specializing in architectural interior mouldings. 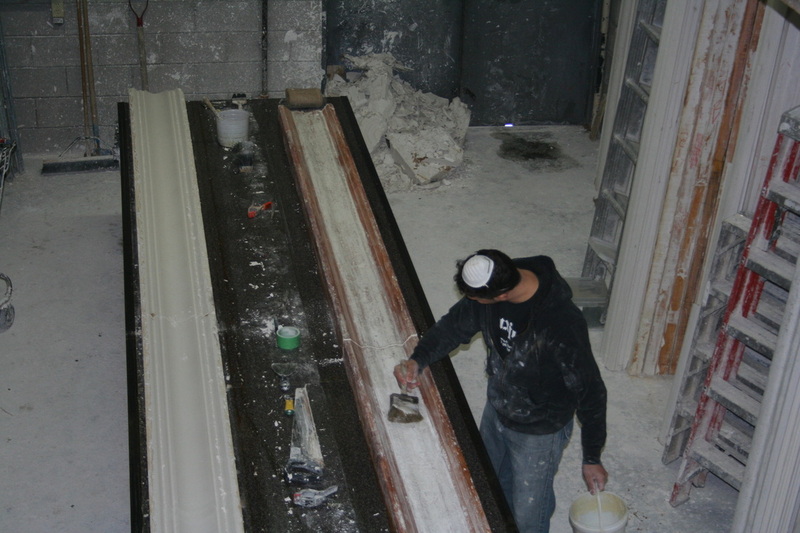 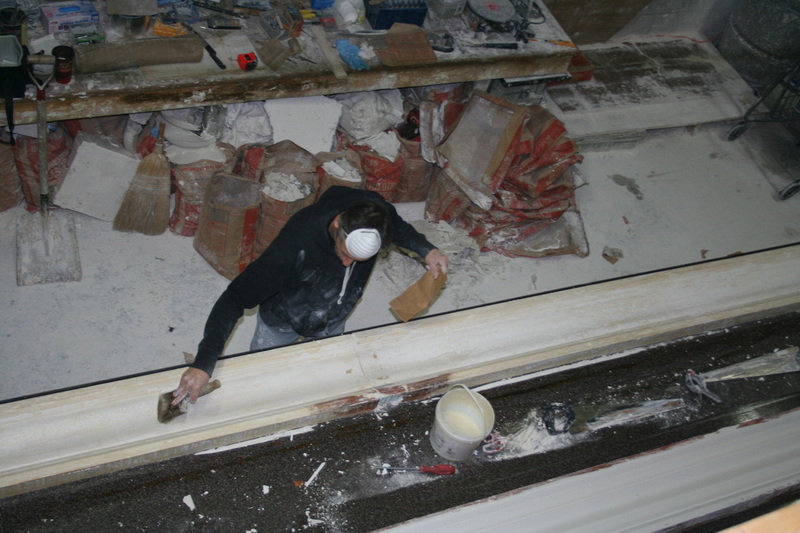 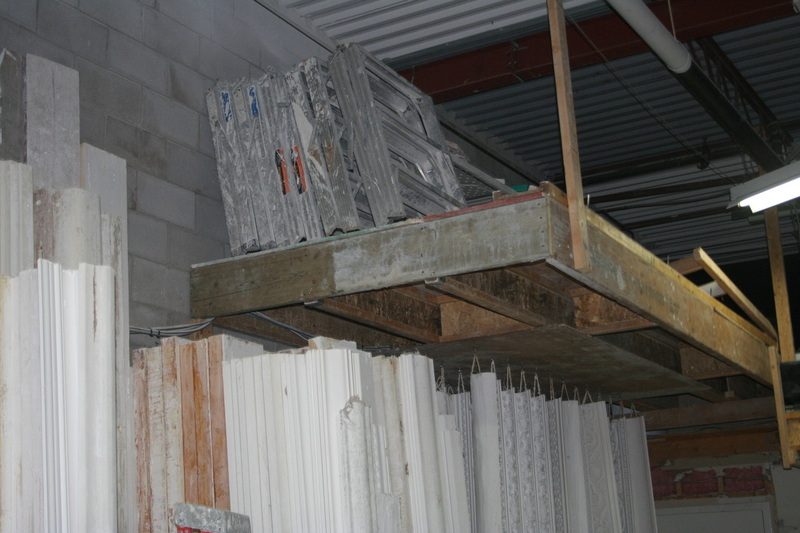 We have over 25 years of experience in the industry. 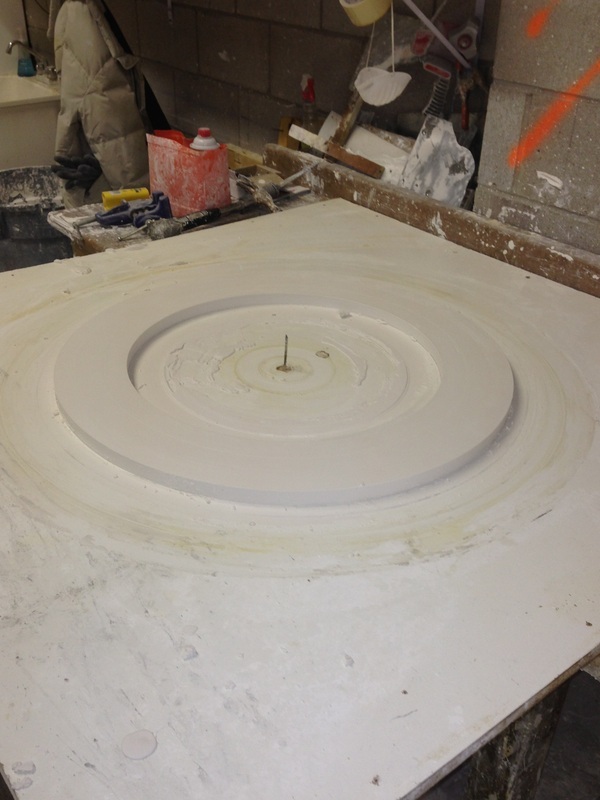 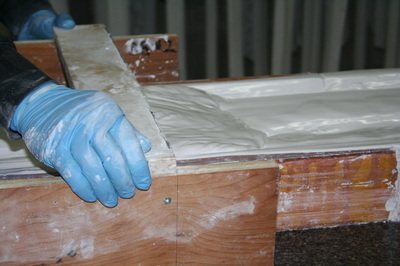 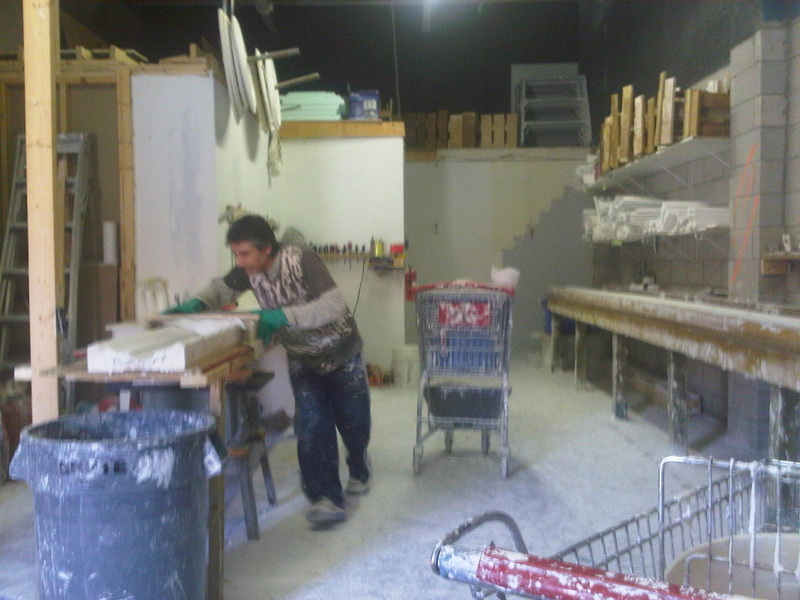 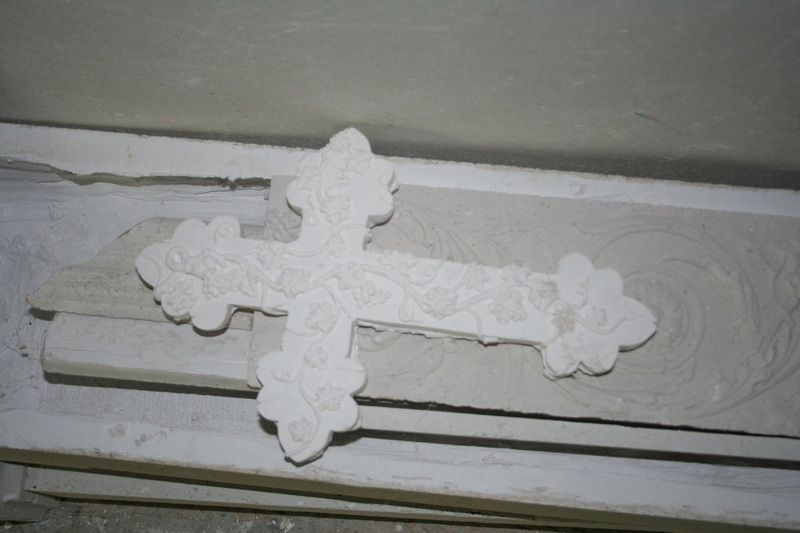 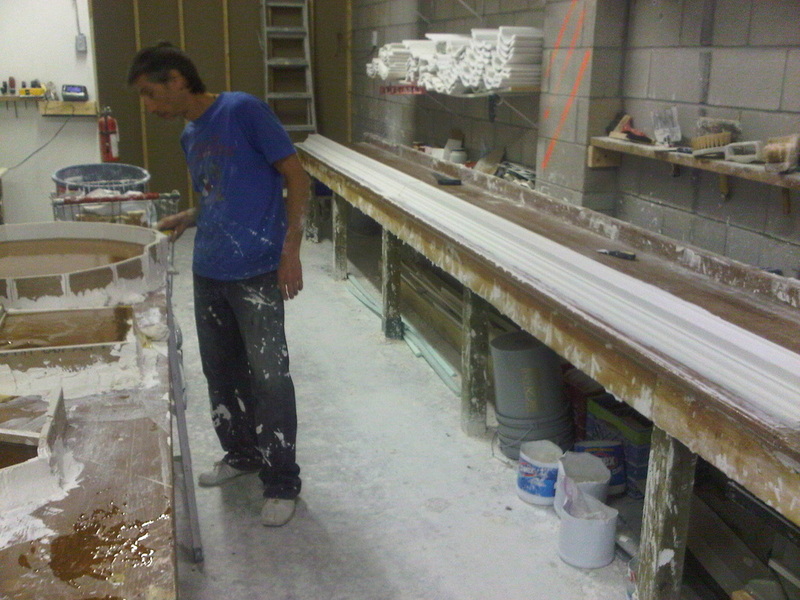 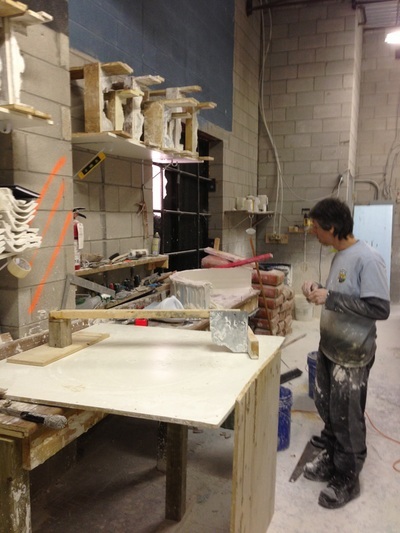 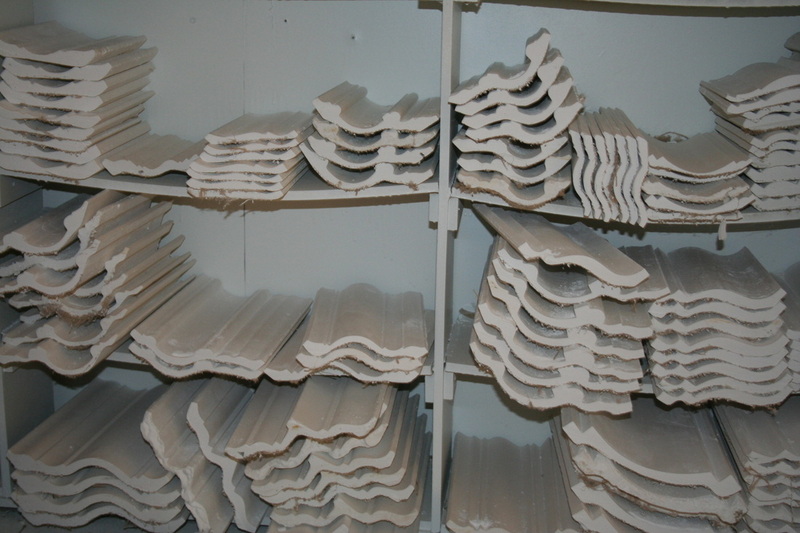 All our products are hand made with Premium Gypsum Plaster. 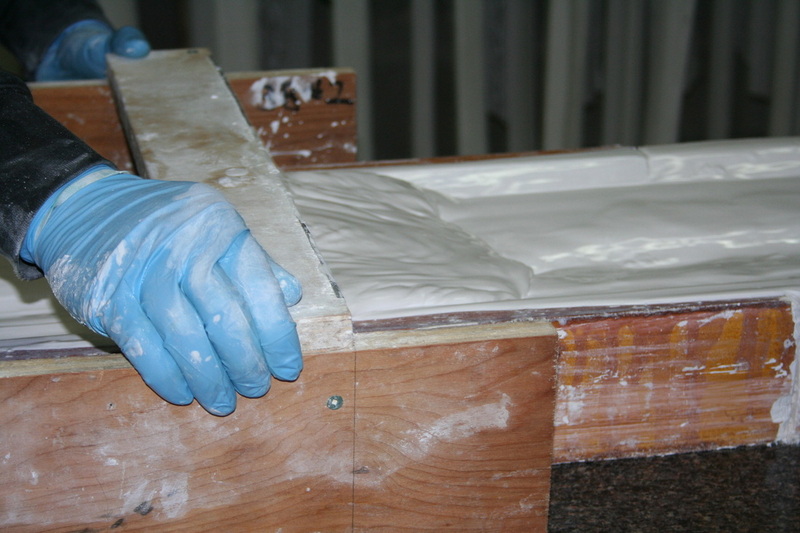 We will ensure your product specifications are fulfilled with quality and perfection. 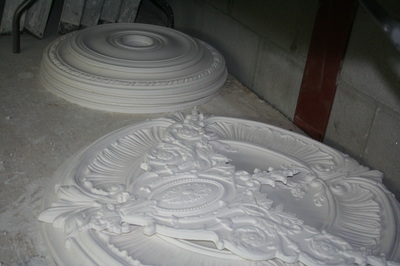 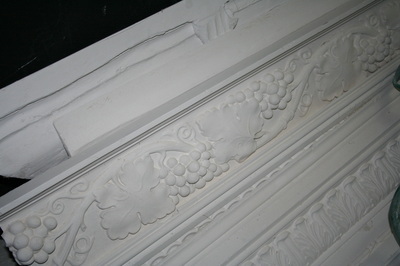 From plaster medallions, panels, stone cast mantles and finely detailed carved mouldings. 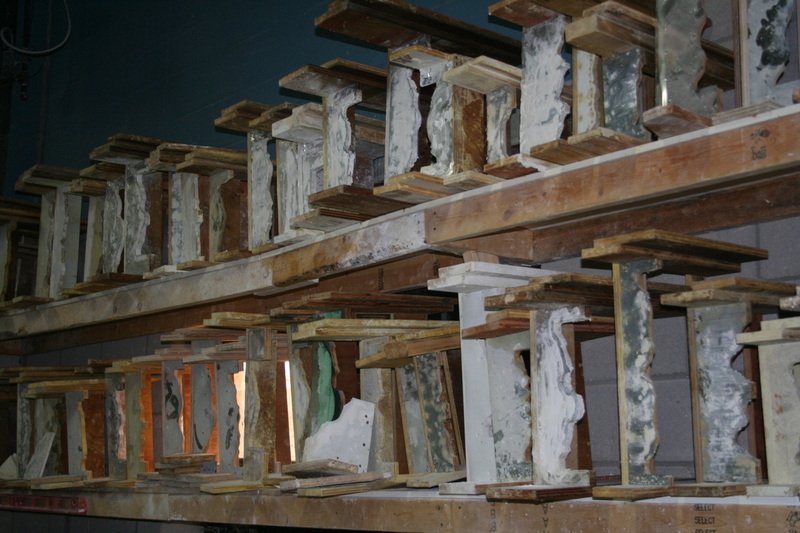 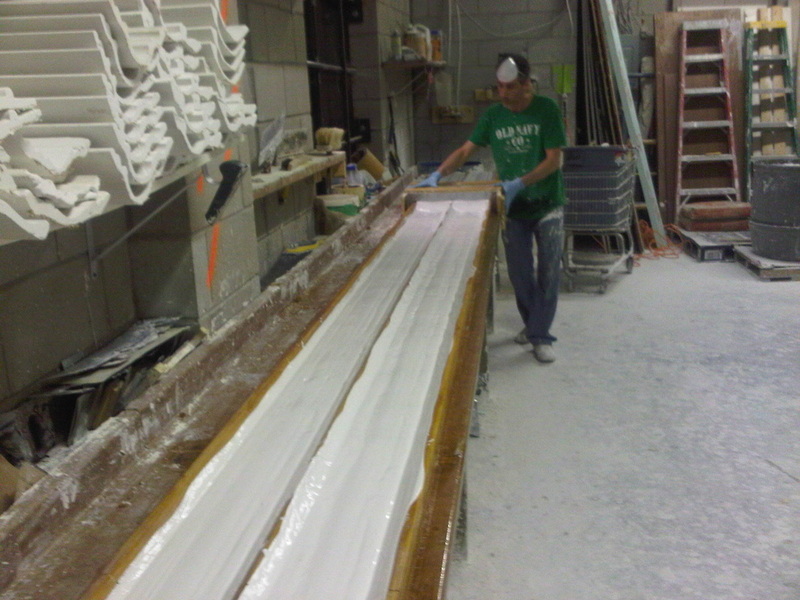 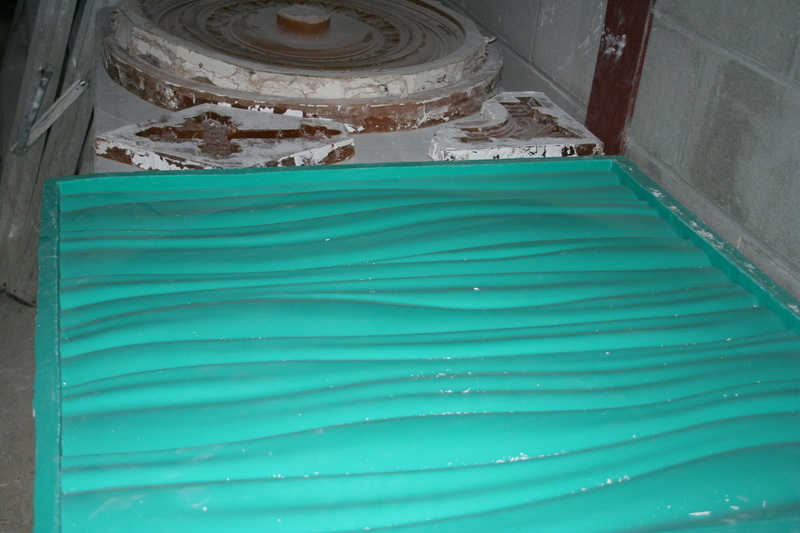 Jns Designs Inc. blend of knowledge, expertise, and talent have created an exceptional team and built a distinct reputation in the moulding industry.